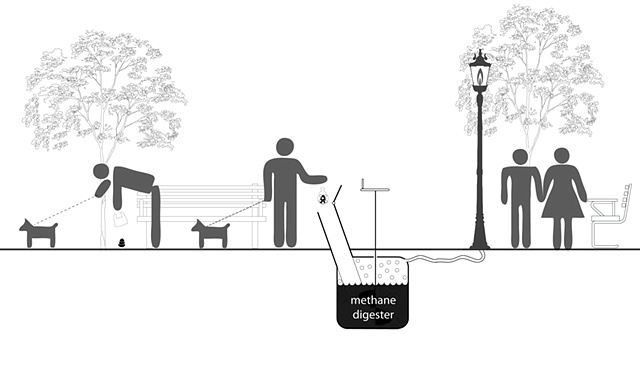 Who would have thought that your pet dog's waste could be used to create power. Well, The Park Spark Project is doing just that. They have been powering park lamps in Cambridge, Massachusetts since Summer 2010 (Summer in the Northern Hemisphere- for our Southern readers). 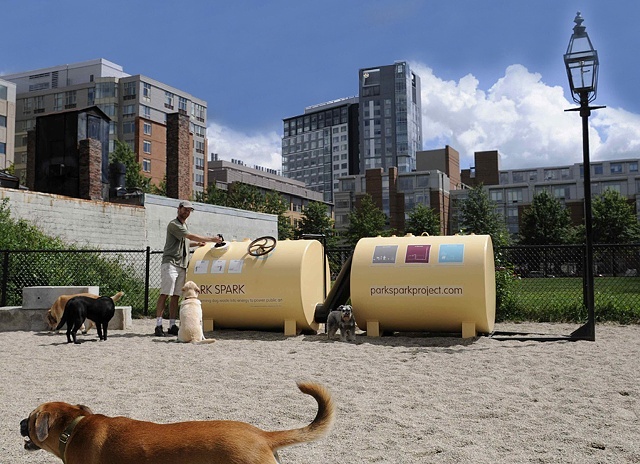 The Park Spark, uses a 'methane digester' in which dog owners place their pet's waste into the Park Spark using a special plastic bag. Once inside the digester, the owner simply needs to give it a stir, which helps the methane rise. The methane is then burnt and used to power the lamps. For more information or how to get involved, visit ﻿The Park Spark Project.